Humpback whale are one of the baleen whale species. They are toothless whales. They have baleen hence their name. They consume their meal whole. One of the technique they use to hunt food is known as bubble net. The baleen helps them to separate their prey from water. Humpback whales are found in all oceans in our planet Earth. What’s the difference between these migrations? Breeding migration involves movements from the colder areas to warmer areas. While feeding migration involves movements from the warmer areas to colder areas. 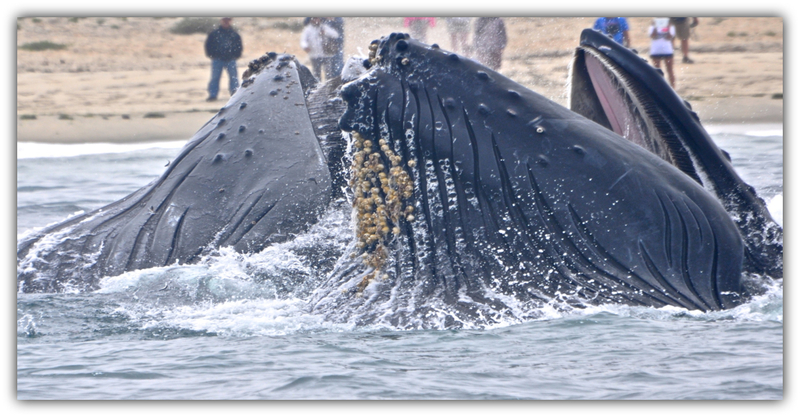 Breeding migration allows the whales to mate and give birth. While feeding migration allows them to get food. Humpback whale migration involves movements from the colder areas (poles) to warmer areas (tropical). One of this trips include movement from the Antarctica into the East African Coast. In Kenya, you cane be able to enjoy this migration at the Watamu Beach. The migration happens annually and known to be the longest one among mammals. The whales travel in small groups during the migration. The older juveniles lead the way, followed by the mature males and lasts mothers and calves. During the migration, the humpback whale observe fasting. They depend on their reserved fats for energy. It is a very important migration to these whales. As it enable them to procreate and mutiply. It is primarly for breeding and giving birth. 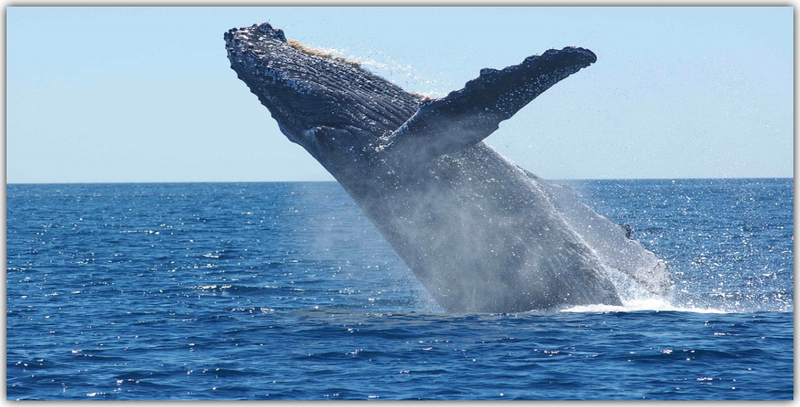 The female humpback whales have a gestation period of eleven months. The calves are mainly born in the months between December and April. The calves are taken care for by their mothers for one year. Before they can go separate ways. The calf is taken by their mothers for one year. Humpback whales do not observe long social bonding. The males have to compete so as to court a female. They do also produce complex songs which may last up-to 20 minutes. Humpback whales have a lifespan of around forty years. 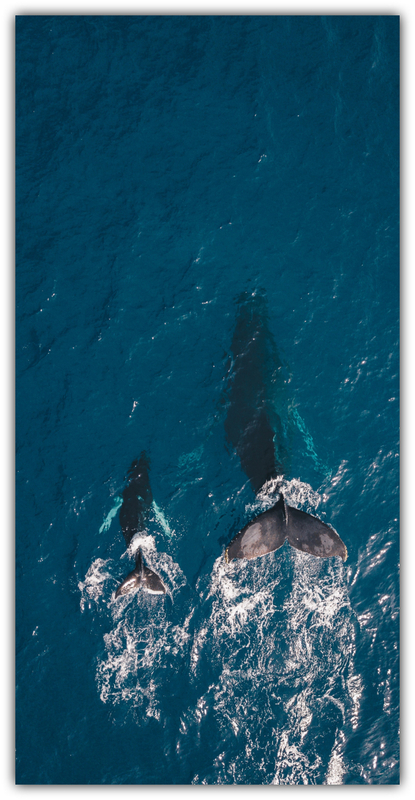 It allows the humpback whales to socialize, mate and reproduce. Hence very vital in growing their population. It alllows them to escape cold seasons in the pole by traveling to the warmer tropicals. It helps new born calves escape death. The young calves lack the protective bladder under their skin while young. Hence can die almost immediately if subjected to extremely cold conditions. Once they accomplish the breeding migration, its time to feed, Hence embark to the feeding migration. They travel back to the cold areas (poles) from the warm areas (tropicals). Humpback whales are endangered species. Their main predators are humans and killer whales. What an amazing creature, and what amazing journey. Thank you for reminding us of one of nature’s miracles. Nature amazes us all the time.